Jamie Parrott spent four years between the University of Hawaii at Manoa and Macquarie University in Sydney, AUS pursuing her passion for animals through Marine Biology. After receiving her BS in Marine Science and Marine Biology, she several years in the non-profit industry as an exotic animal keeper/trainer and diver. Jamie eventually made the decision to return to education with the intention of pursuing a management career in the zoological industry. She received her MBA from Pepperdine’s Graziadio School of Business and Management and spent part of 2010 specializing in marketing and negotiations at Pepperdine’s partner business school, UCD’s Michael Smurfit School of Business (Dublin, IRE). During her business studies, Jamie acted as the Director of Client Relations & Negotiations for an Orange County law firm specializing in mortgage restructuring and bankruptcy. 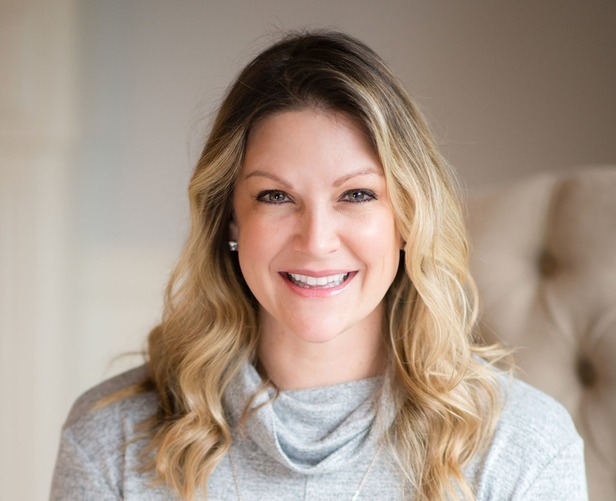 Jamie joined her father and Founder of MedResults Network at the end of 2010 to assist in the membership development, marketing, and technology implementation. Now in her ninth year with MedResults Network, she’s helped to grow the network from 250 members to more than 3,000 aesthetic members nationwide. Since 2010, Jamie has cultivated partnerships with over 40+ vendors which afford MedResults Network’s members additional benefits on a range of aesthetic products and services. From 2011-2016, MedResults Network saved its members nearly seven million dollars! Jamie has overseen the operations of MedResults Network since January 2014. Jamie’s current focus is on growing the MedResults Network, managing partner relationships and increasing MedResults Network’s educational footprint in the aesthetic industry. Jamie is the former President and Chair of the Board of Directors for The Lily Sanctuary, a SoCal-based non-profit parrot sanctuary and rehabilitation center and was also a Vice President on the Board of Directors for MBA Women Los Angeles chapter. Jamie is also a member of American Mensa, Mensa International and the NAPW (National Association of Professional Women). She’s also an active member of Pepperdine’s Alumni Network and frequently speaks to prospective/incoming graduate students. Jamie currently resides in Snohomish, WA and maintains her passion for animals, fitness, and travel.